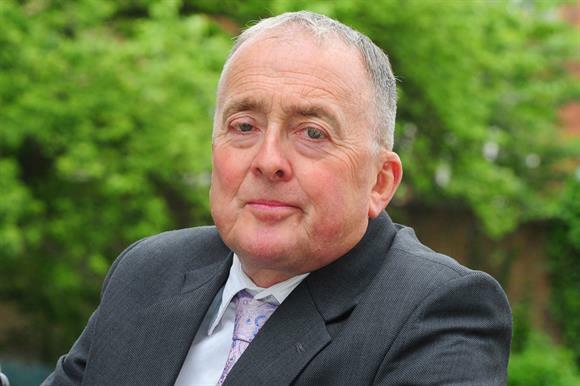 Sir Stephen Bubb, head of the charity chief executives body Acevo, has warned that the Charity Commission should not get caught up in "zero-tolerance machismo" when dealing with Muslim charities. Bubb’s comments were published in a letter to The Times today, in response to the newspaper’s story on Monday about the think tank Claystone’s report on the commission’s regulatory work on Muslim charities. The Times story, under the headline "Charities suspected of Muslim extremist links", said that dozens of British Muslim charities were being secretly monitored because of concerns that they may be involved in radicalisation and extremism. "A new era of zero-tolerance of Islamic extremism in charities has been ushered in by William Shawcross, the watchdog’s chairman, and Peter Clarke, former head of counter-terrorism at Scotland Yard, who has recently been appointed to the commission’s board," the Times story said. Bubb’s letter says that he recently met a delegation from Muslim charities and their work was a positive example to people everywhere, whatever their faith. "If they are tainted by perception and association, their work is compromised," he writes. "We require openness and sensitivity on these issues, not ‘zero-tolerance’ machismo." He says that the commission must be open about how it has reached its decisions to take action against charities. "Trust in charities is important, and that must be complemented by trust in the charity regulator," he says. "Otherwise we must consider other arrangements." Also writing to The Times today, William Shawcross, chair of the Charity Commission, refutes the newspaper’s claim that the regulator employs secret surveillance. "When concerns are raised, we assess them against our risk framework," says the letter from Shawcross. "In some cases, we monitor charities to establish whether trustees are working in line with charity law. But this does not include the use of clandestine surveillance." He adds: "You call for greater transparency in our public work. We agree that the public has a legitimate interest in knowing about our formal investigations. That is why we announce statutory inquiries, unless it would not be in the public interest to do so."